Bulls Eye® 1-2-3 is great for blocking stains. It permanently and completely seals graffiti, grease spots, tar and asphalt – inside and out. 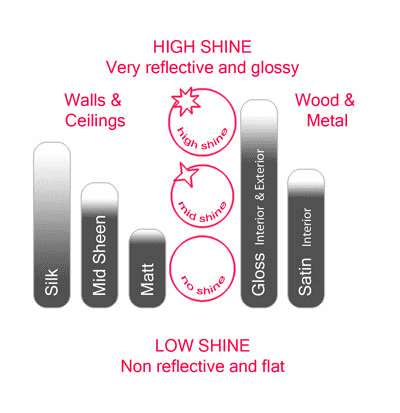 For oil and water stains, fire and smoke damage try our next generation Bulls Eye® 1-2-3 Plus. 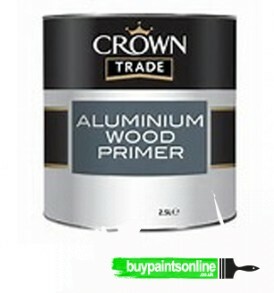 It has a quick 30 minute drying time and 1 hour dry time and can be tinted towards the colour of your topcoat (mid-tone colours only) to eliminate the need for one coat of paint – saving both time and money. 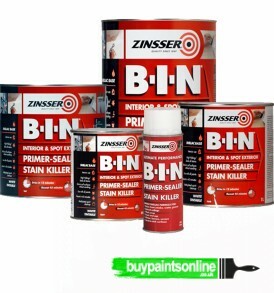 – See more at: http://www.zinsseruk.com/product/bulls-eye-1-2-3/#sthash.8Z26kwr0.dBulls Eye® 1-2-3 is our classic universal interior and exterior, water-based, primer-sealer. 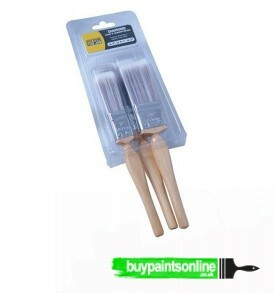 It offers low odour application, quick drying convenience and excellent adhesion to glossy surfaces. – See more at: http://www.zinsseruk.com/product/bulls-eye-1-2-3/#sthash.8Z26kwr0.dpuBulls Eye® 1-2-3 is our classic universal interior and exterior, water-based, primer-sealer. 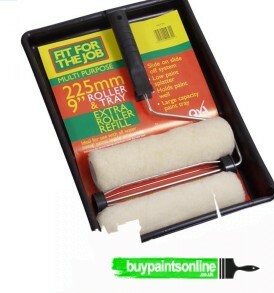 It offers low odour application, quick drying convenience and excellent adhesion to glossy surfaces. Thinning-Add 10% clean water and stir thoroughly. 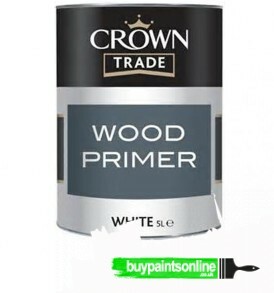 Note that thinning the primer may affect its stain blocking properties. 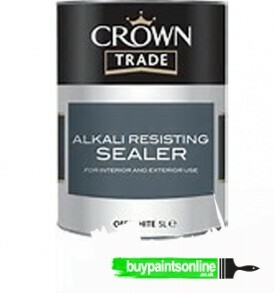 Since 1982, professionals and do-it-yourselfers have relied on Bulls Eye 1-2-3® Primer-Sealer to quickly and effectively prime and seal a wide variety of interior and exterior surfaces – new drywall, wood, masonry, metal, glossy surfaces – and more. 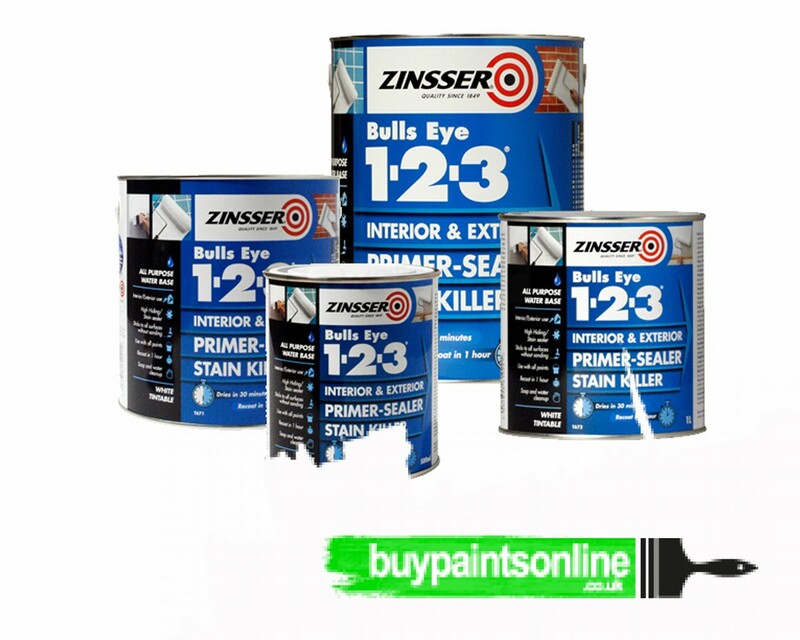 Offering great adhesion without sanding, Bulls Eye 1-2-3® is a “bond coat” primer that’s great for hard-to-stick surfaces like old glossy paints and clear finishes, metal, fiberglass, PVC, composites –even glass & tile. Bulls Eye 1-2-3® is mould & mildew-resistant, so it’s great for high-humidity areas like bathrooms and laundry rooms. 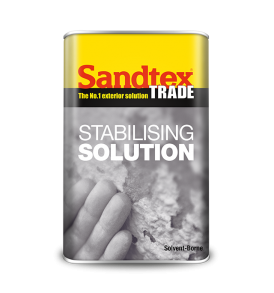 It offers effective resistance to the formation of mould & mildew on the underside and surface of the primer film, prolonging the life of your paint job. It has a well-earned reputation as a great stain blocker, permanently and completely sealing stains from crayons, graffiti, greasy spots, tannin – even light water stains. 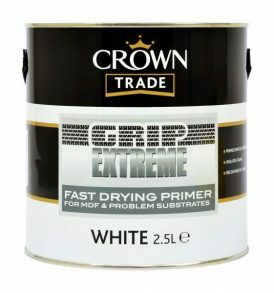 Formulated with high performance proprietary resins, it is the “go to” primer for binding chalky surfaces like aluminium or previously painted siding – and for priming possibly high pH surfaces like concrete, stucco, plaster and fast setting joint & texture compounds. Bulls Eye 1-2-3® also inhibits rust formation when applied over clean ferrous metal such as iron and steel, eliminating the need for a separate, rust inhibitive primer. 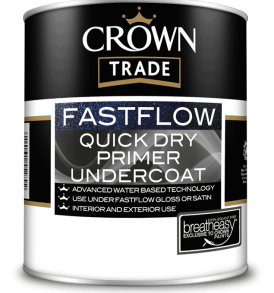 And, unlike other water-base primers, it dries to a smooth, tight film and resists flash rusting. 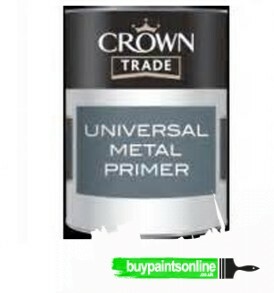 Bulls Eye 1-2-3® inhibits long-term rust from developing under the primer film when dry, making it ideal for priming interior and exterior metalwork such as iron railings, steel doors and metal panels. 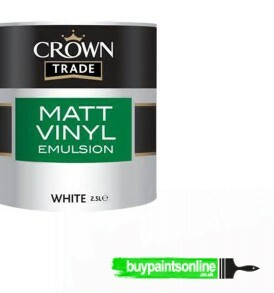 With superior sealing qualities and great hold out, Bulls Eye 1-2-3® is also an outstanding base coat for any decorative painting or faux finish project — ragging, frottage, marbling, wood graining — even under metallic finishes. Bulls Eye 1-2-3® is ready to recoat in just 1 hour and can be tinted toward the colour of your topcoat to eliminate the need for one coat of paint—saving both time and money.